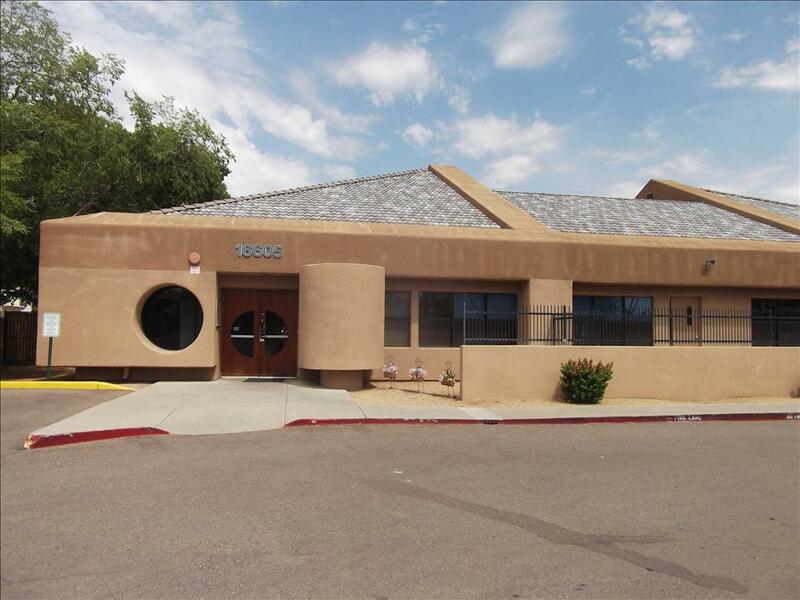 Welcome to the Scottsdale KinderCare, located on 56th street just south of Bell Road. As a nationally accredited school, we ensure that the mandated early childhood education standards are adhered to diligently. Our expertly designed curriculum provides excellent whole child development. 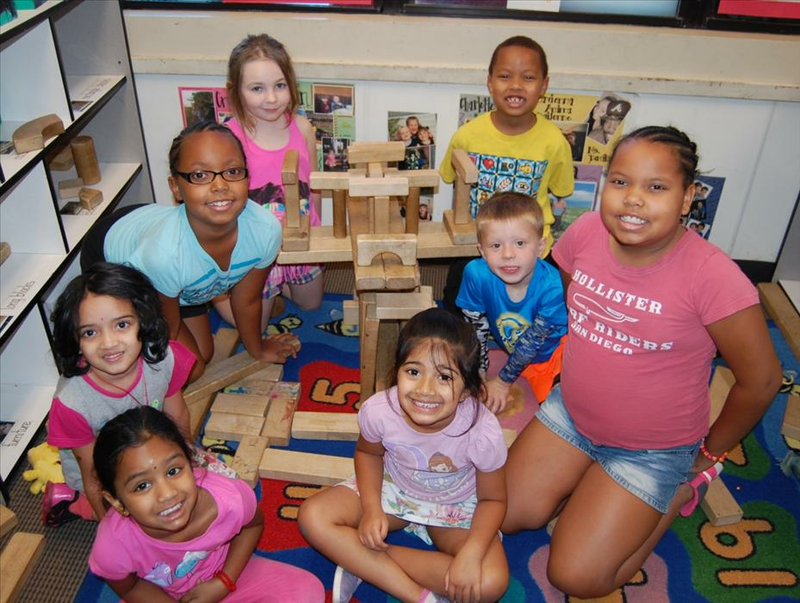 With designated learning centers such as dramatic play and blocks in every classroom, children have the opportunity for rich social play and child-initiated discovery. We also provide a print-rich environment that supports early literacy and writing skills by utilizing small- and large-group activities and providing all-day access to a library area. 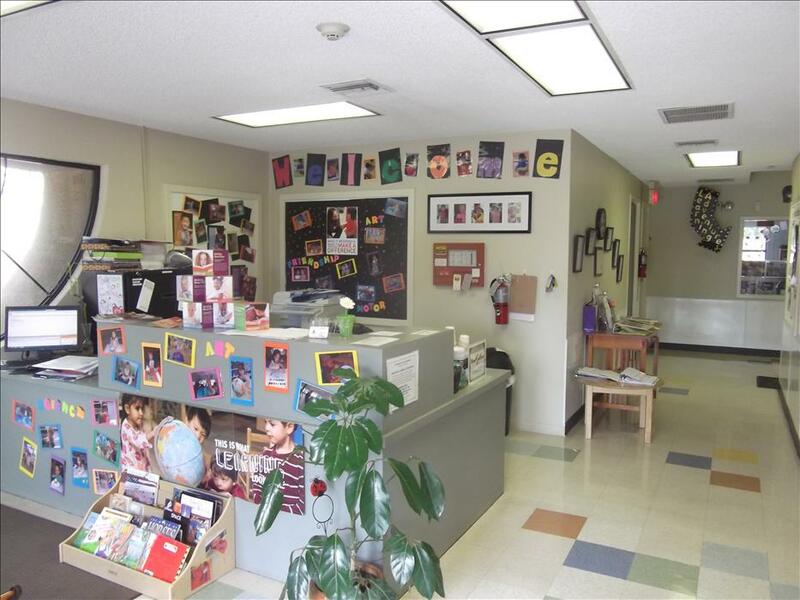 This center staff has 110 years of combined early childhood education experience. Our staff is passionate about education and strives to make a difference in each child's life by inculcating lifetime learning skills. Our school has a keypad entry system--the parents receive the entry code once they are enrolled with us. If anyone other than the parent picks the child up, they must provide us with a government-issued photo ID and be listed on the child's emergency authorized pick-up form. All of our staff members have their current fingerprint clearance card, CPR, First Aid, and Food Handler's certifications. This school offers Arabic, Hindi and Spanish.